I bought all the parts on Black Friday 2016, so with all the deals it came around $700. 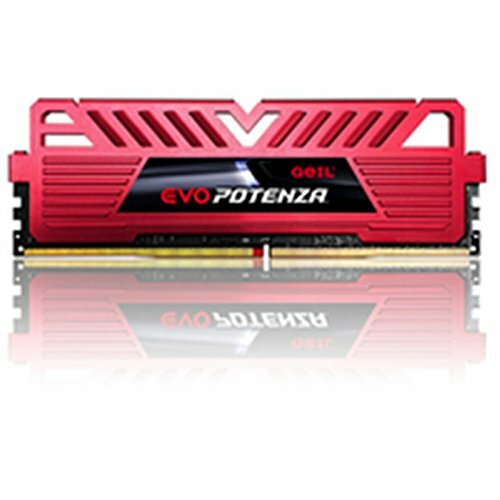 I did make the mistake of purchasing an additional aftermarket cooler (Arctic Alpine 11 Pro) that, despite pcpartpicker.com compatibility advise, it didn't fit my H110M Pro VD mobo, as it overlapped one of the two RAM slots. 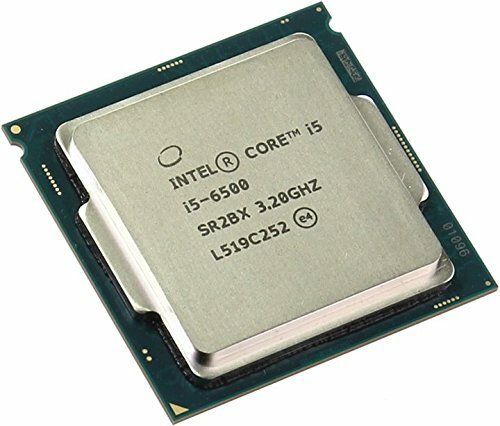 The only reason I bought it is because the Amazon page said that the i5-6500 OEM version (approx $25 cheaper than retail version at the time) didn't come with a stock cooler, thankfully that wasn't the case and it did come with the stock Intel cooler which allows me to get below average temps while gaming. Otherwise I'd use MSI Afterburner to tweak the fan speed. 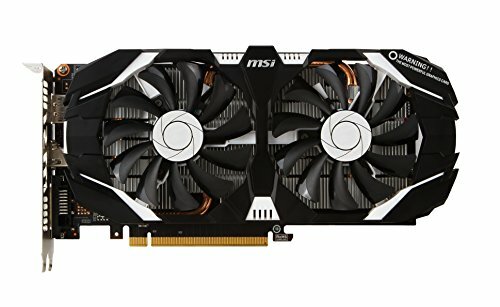 Since I really wanted to keep it under $700 I went with, what I considered "the best bang for the buck" components that I could find, investing the most out of my budget in the gpu and cpu. The mobo was tricky to find at $50 price tag but the one on this build had everything I needed at the time and foresee in the near future. 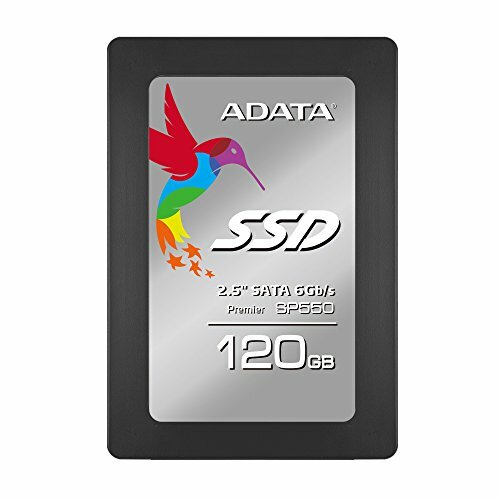 Storage took a lot of deciding but this SSD was the cheapest that I could find at the time. I mainly wanted to cut OS boot times so I figured 120gb should be enough, but looking back at the < 70gb I have left for programs, I realized I should have gone with the 240gb option. Nonetheless the SSD is smooth as butter and Windows 10 boots in < 10 secs. 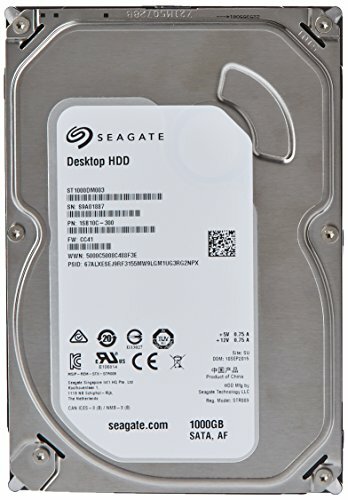 As for HDD, you can't go wrong with Seagate/WD so that's pretty standard by now. 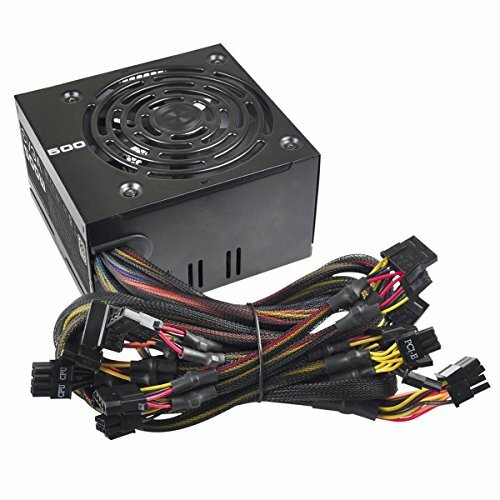 The PSU was also tricky but the recommended PSU wattage from pcpartpicker and coolermaster psu calculator was < 300w so I figured 500w (80+ certified) should be enough juice to power my rig. My options for cases were very limited as I live in Central America, so this is the only component that didn't fit on a suitcase (Everything else, I bought in Amazon US and took advantage of my sister travel to get it all the way down to El Salvador). The Versa N21 ended up costing me $70 in a local PC store and overall its a very good case that covers my aesthetics needs. I am a sucker for RGB gaming setups so I plan to add a few RGB fans inside the case to match with my soon to be bought CM Masterkeys Pro L RGB keyboard + Logitech G502 Spectrum RGB mouse. As for performance, I can't really complain, I am getting well over 60 fps at ultra settings on pretty much every game so far (GTA V, The Witcher 3, Shadow of Mordor, Overwatch, LOL, Crysis 3, Batman: Arkham City and Borderlands 2 to name a few) and I am confident that I will be able to keep it up with For Honor and Mass Effect: Andromeda soon. Overall I am very happy with my first build. If you have any comments feel free to leave them below. Nice build! However, I would swap out that gtx 1060 for an rx 480. Team red FTW. 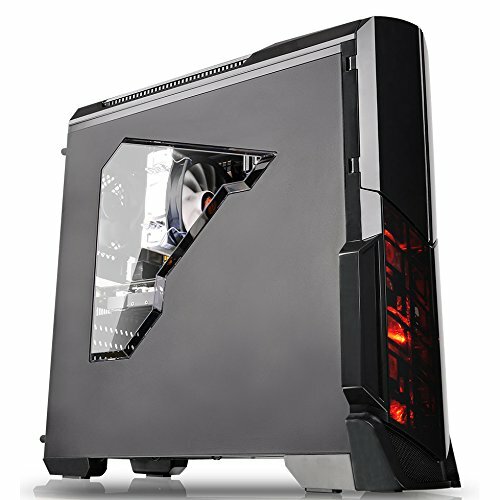 I used the same case, and I think it's great and looks sleek as anything, but I had some problems with the top and front panel. The instructions just said "pull off" and I didn't think it actually just meant to pull it off with force. Anywho, works fine now! Hope it worked just as well for you! I had the same issue and yes, you actually need to pull off really hard in order to detach it from the case. Once you do it once, it gets easier but the first time it feels like you are gonna break it. Thanks! Team green. Why? Quality control. Otherwise they're equal. Based on my own research (it may not be the most accurate) I found a slightly better performance on benchmarks between the gtx 1060 3gb and rx 480 4gb avg fps for most of the AAA games. I guess it may just be the bitter taste of a bad AMD Radeon A6 gpu I had a few years ago that makes me rely more on Nvidia gpu now. Nice clean job. Good choice of parts too, it's surprising how powerful this combination is. I built a similar spec PC lately, did manage to get the Arctic Pro 11 to fit by fitting the ram first then putting the cooler on sideways. Maybe worth a try if you got spare thermal paste. It's on my build "work pc". Edit : oh just realised your ram has heat spreaders maybe it won't fit. Thanks! I did try with the cooler sideways but the RAM stick still wouldn't fit properly. All together it turned out to be a very powerful setup. I look forward to my next build.